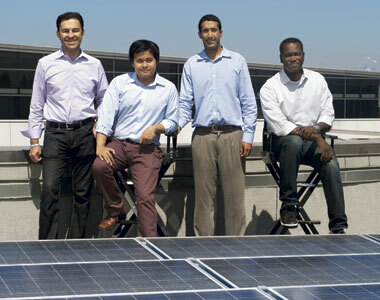 Internet giant now invests directly in green power generation. Renewable “green” energy is having a tough slog in the United States. While some countries, such as Germany and China, are investing huge amounts of money in renewable energy, in the U.S. things are moving backward in some ways. With budgets strapped, states and the federal government have ended many tax credits that had funded green energy initiatives. Republicans have made attacking government loans and credits for renewable energy projects part of their campaign pitch, and even the Democrats, while giving lip service to green energy at their convention, are balking at subsidies and talking up shale gas.